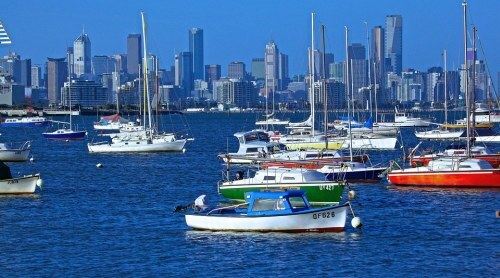 There are some highly unusual flight prices appearing from Edmonton to Melbourne, Australia for just $989 CAD roundtrip including taxes. Edmonton to Sydney, Australia is available for $1007 CAD roundtrip including taxes, which is also unusually low. If you've tried looking for flights to Australia in the past 3 or 4 years, you've probably noticed they never go on sale, and don't drop much below $1500. edmonton, yeg, flight deals, united airlines, australasia, melbourne, sydney, australia, mel, syd and oceania.